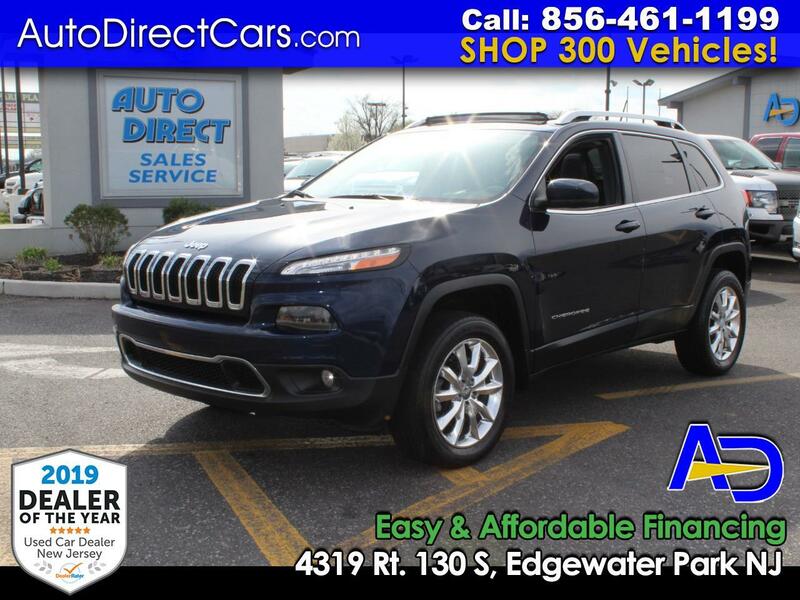 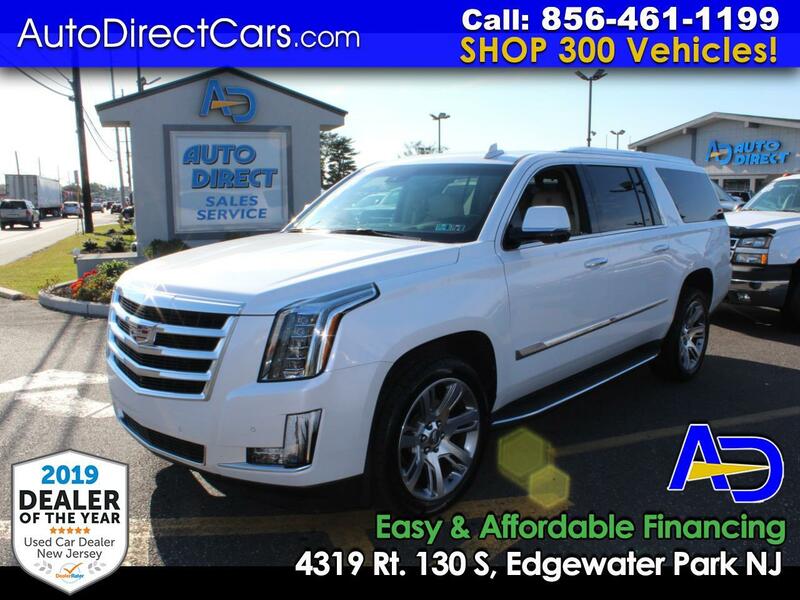 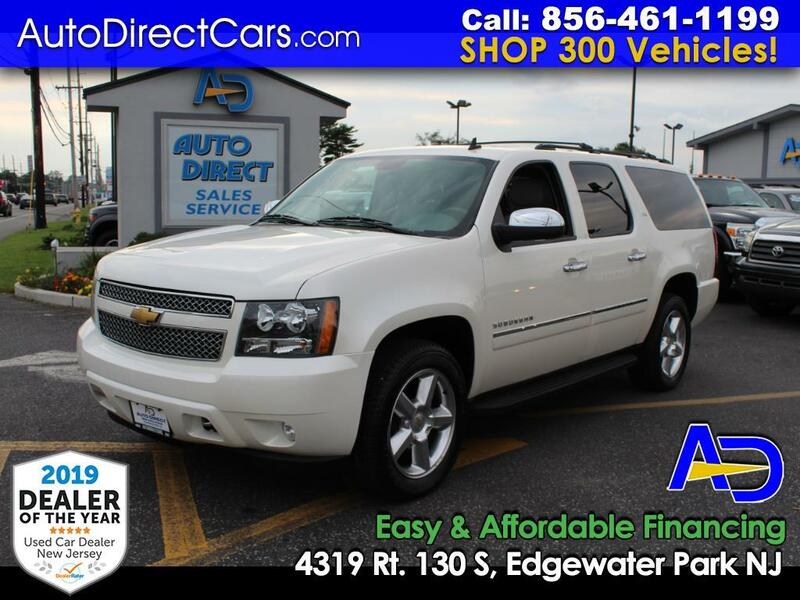 Auto Direct #1 Rated Dealership $2K Down/$269 Monthly 1 Of A Kind! 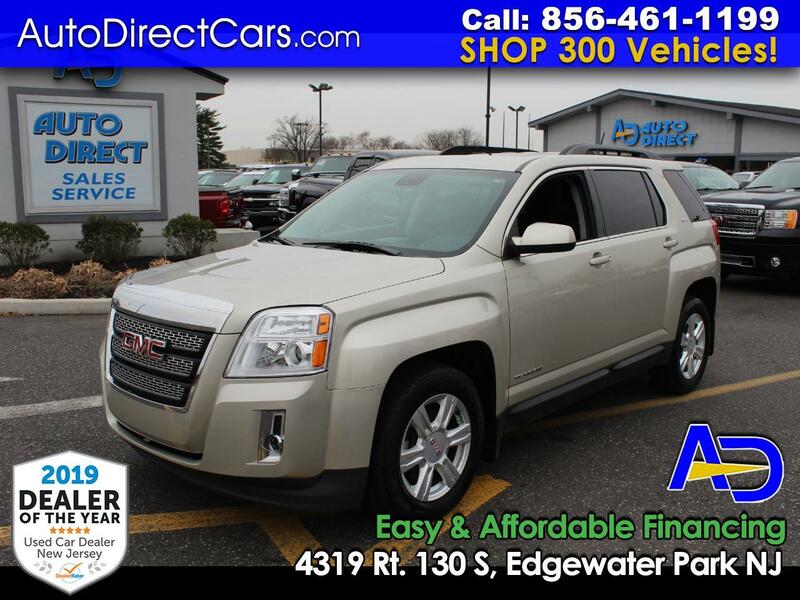 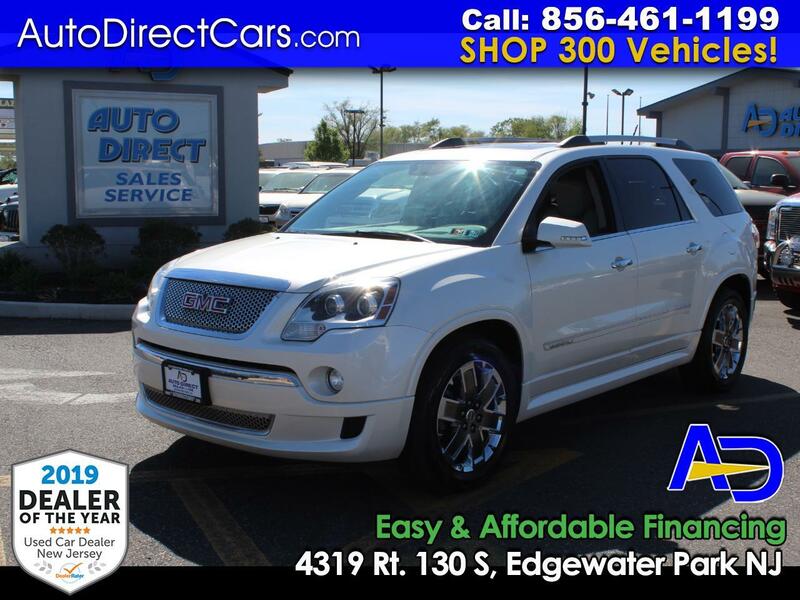 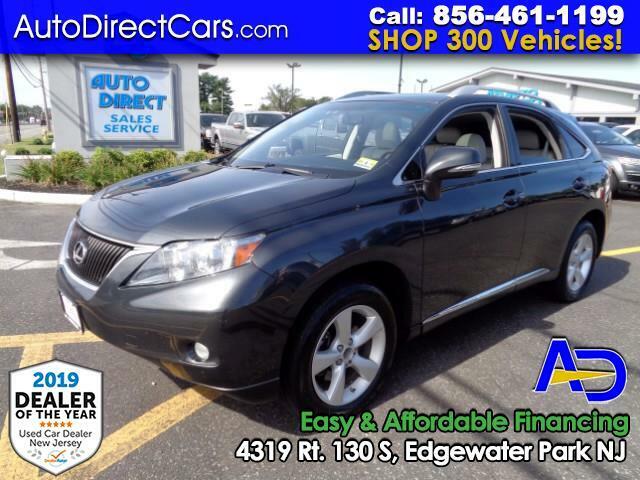 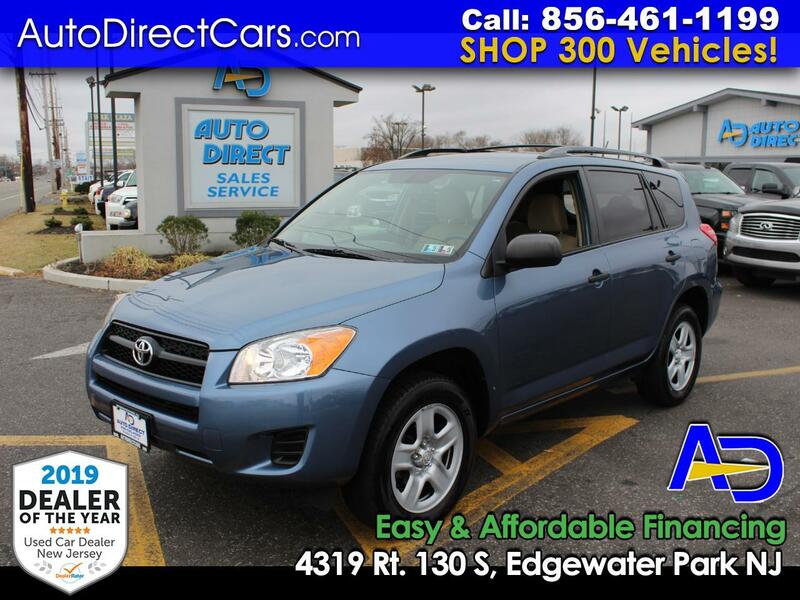 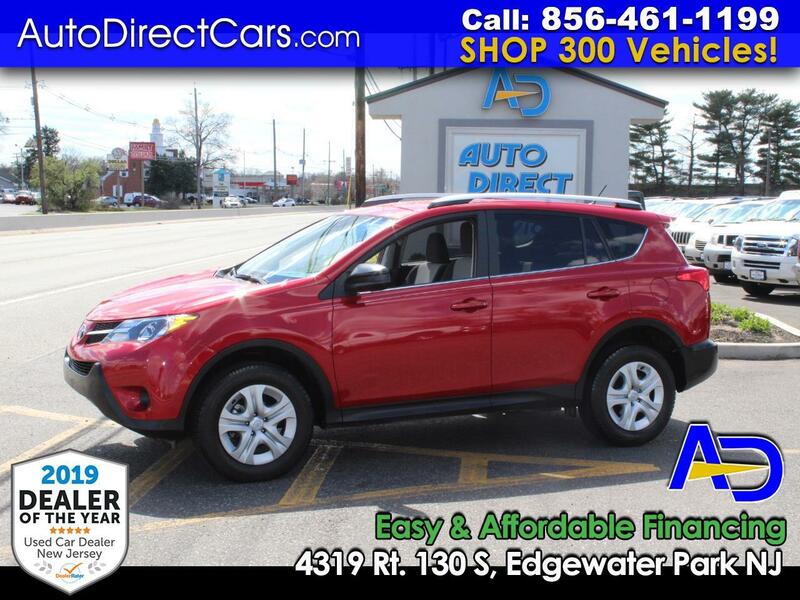 AUTO DIRECT #1 RATED DEALERSHIP $2K DN/ $279 MO AWD SLE 1 OWNER 42K MILES LOADED WITH NAV! 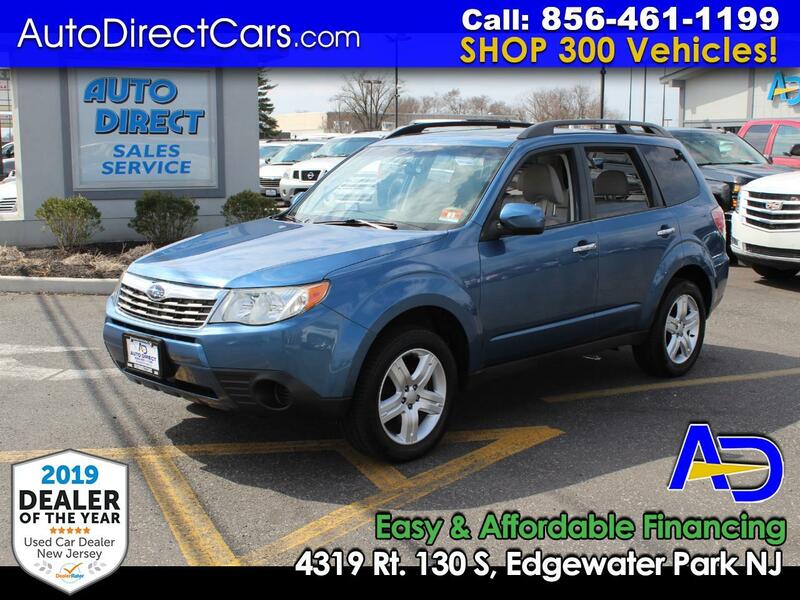 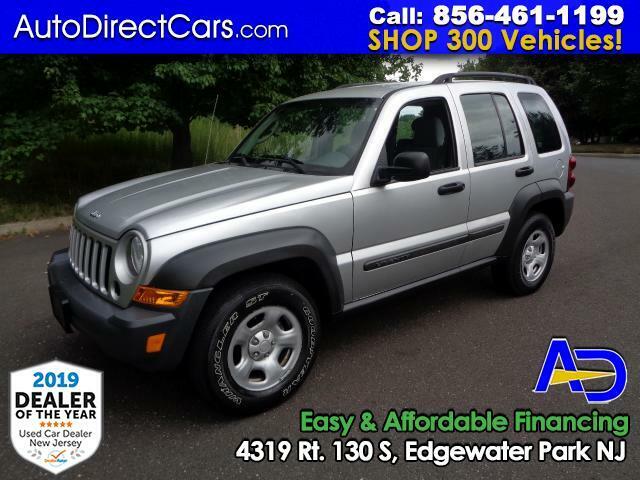 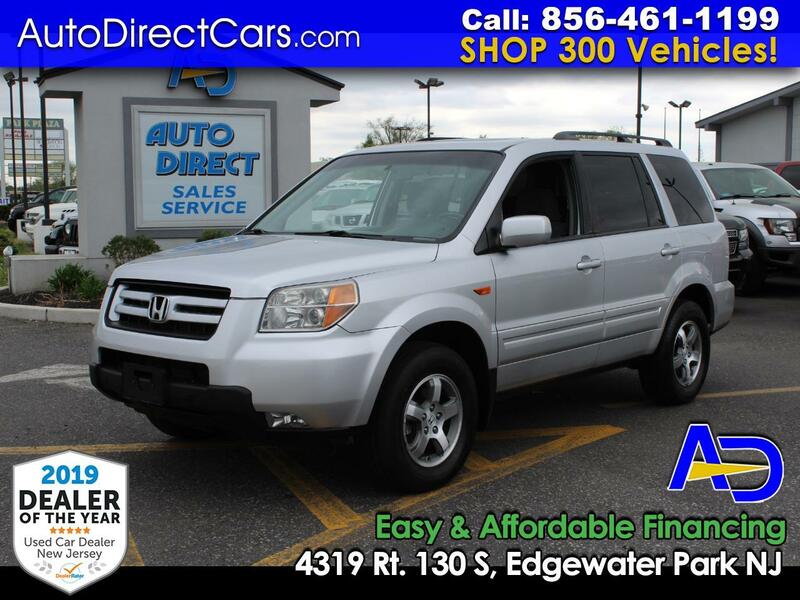 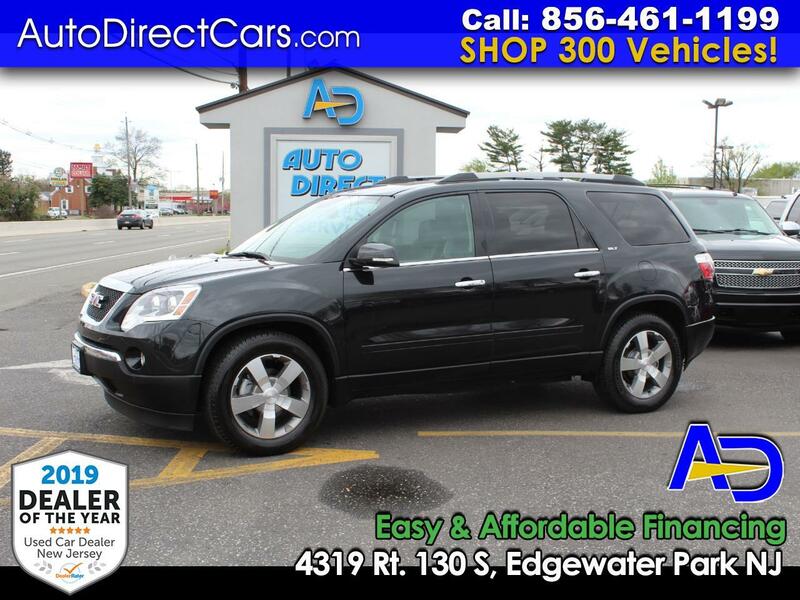 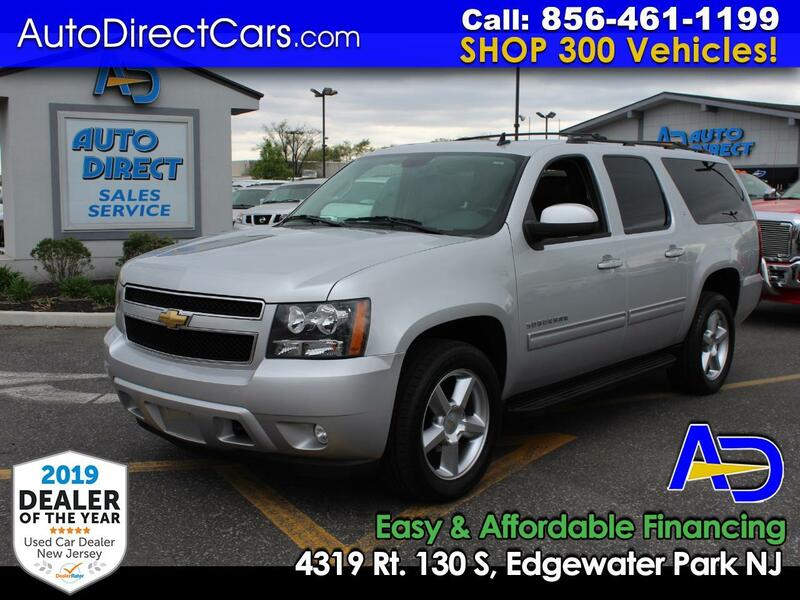 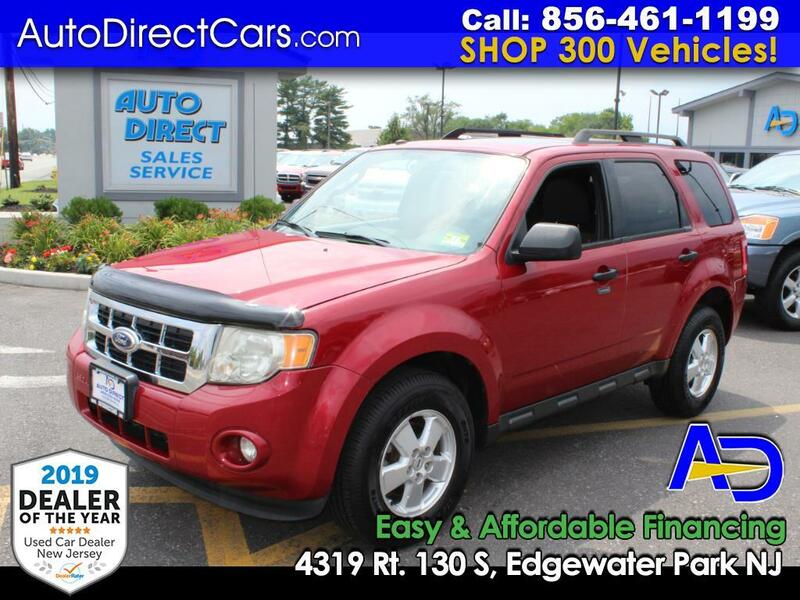 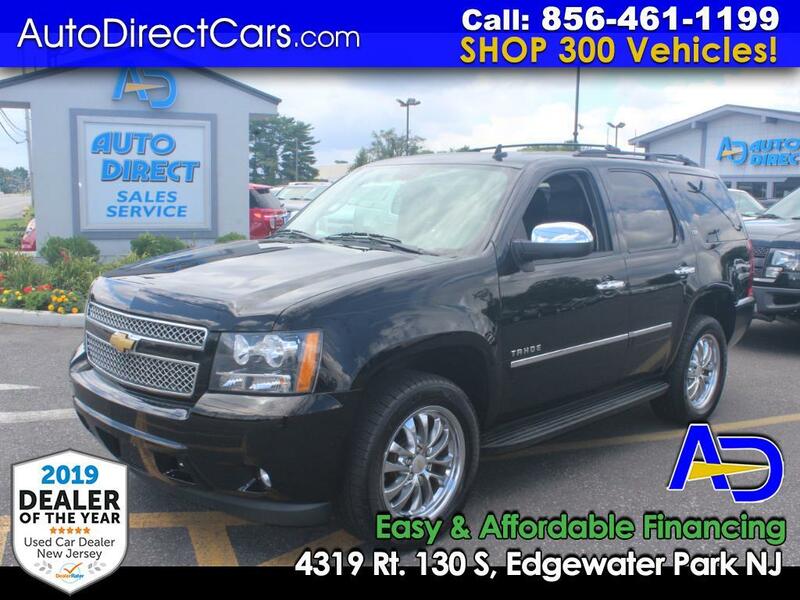 AUTO DIRECT #1 RATED DEALERSHIP $2K DN/ $199 MO 3RD ROW PILOT SE WITH REAR DVD 4X4 85K MILES!